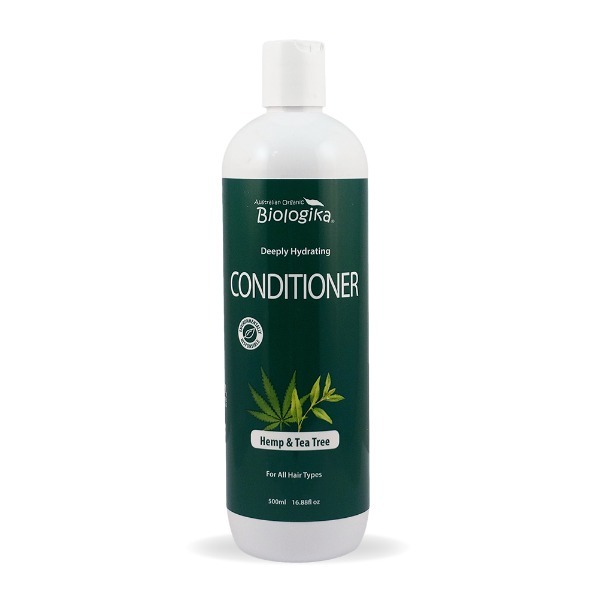 A deeply hydrating conditioner that protects the moisture of the hair and reduced the appearance of dryness. Revitalise the appearance and promotes lustre of the hair. Purified Water, Organic Aloe Vera Juice, Sunflower Flower Oil, Cetearyl Alcohol, Organic Hemp Seed Oil, Distearyldimonium Choloride, Cetyl Alcohol, Lemon Essential Oil, Organic Tea Tree Essential Oil, Parfum (Natural Preservative), Guar Gum, Potassium Sorbate, Citric Acid, Vitamin E, Organic Chamomile Extract, Organic Nettle Extract.